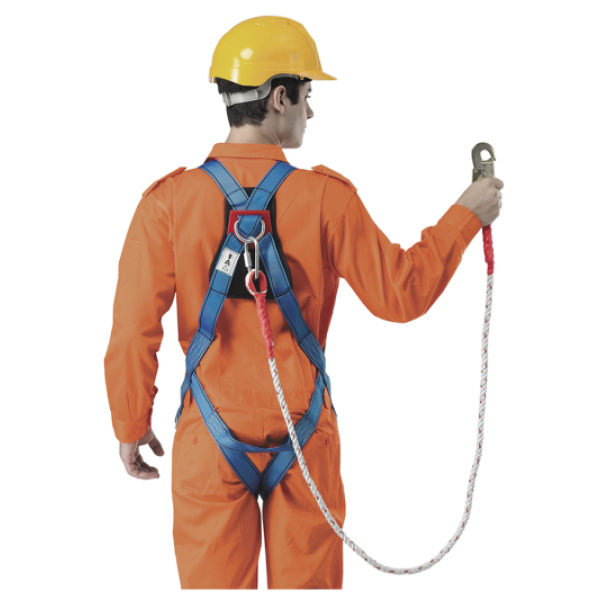 We are renowned as the chief Safety Harness Manufacturer, Exporter, and Supplier in India. 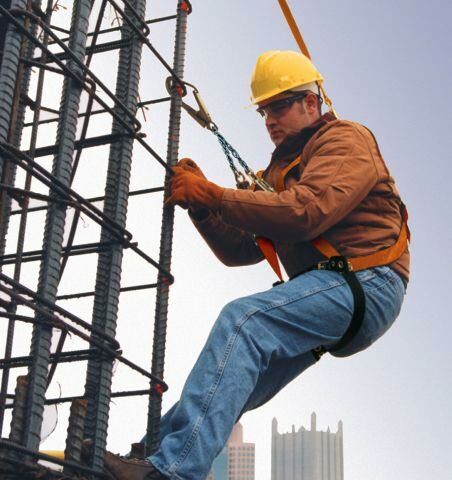 Our Safety Harness is provided in a wide array, which is known for its excellent strength and durability. The assortment of our Safety Harness includes Full Body Harness, Sit Harness, and Tower Harness. This Safety Harness is available at the most competitive prices. We Offer Full Body Harness is designed and fabricated in compliance with the international quality standard, to provide optimum support to the body. 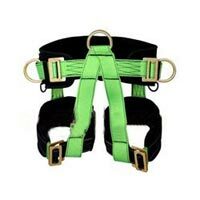 The company is the chief Full Body Harness Manufacturer, Exporter, and Supplier in Uttar Pradesh. Highlights Of Our Full Body Harness One single D-ring at the back Special polyester webbing available Made as per industrial standards Comfortable fitting Made of durable fabric and buckles.